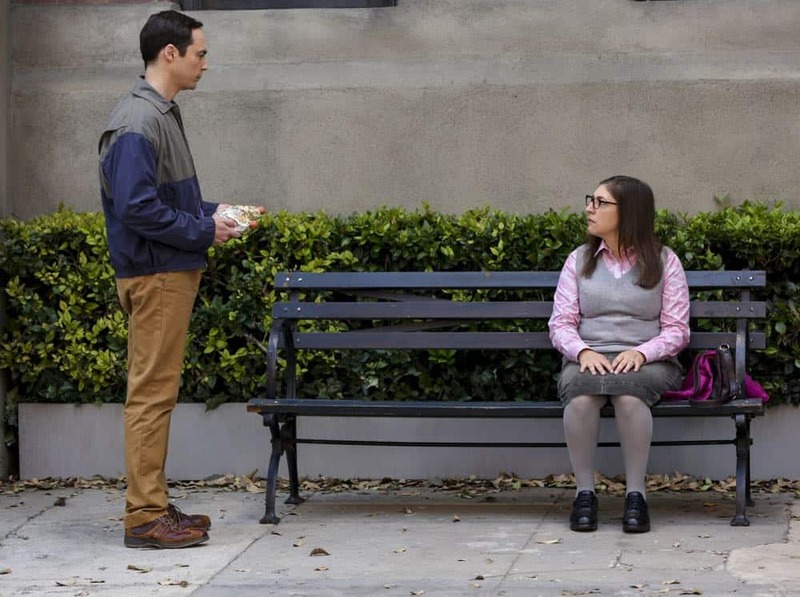 “The Conjugal Configuration” – Sheldon and Amy’s honeymoon runs aground in New York, while Penny and Leonard discover they are uncomfortably similar to Amy’s parents, Mr. and Mrs. Fowler (Teller and Kathy Bates). Also, Koothrappali insults physicist Neil deGrasse Tyson and starts a Twitter war, on the 12th season premiere of THE BIG BANG THEORY, on a special night, Monday, Sept. 24 (8:00-8:30 PM, ET/PT) on the CBS Television Network. 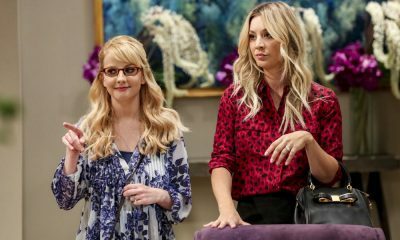 THE BIG BANG THEORY Season 12 Episode 1 Photos The Conjugal Configuration. 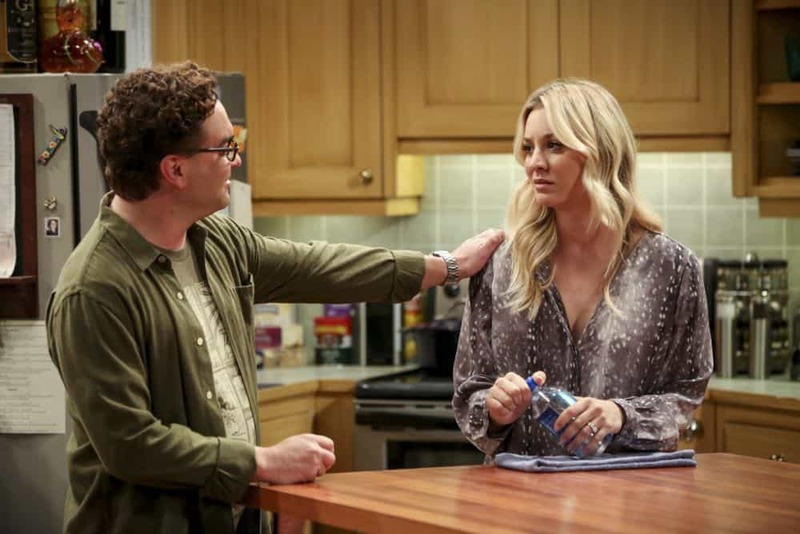 “The Conjugal Configuration” – Pictured: Leonard Hofstadter (Johnny Galecki) and Penny (Kaley Cuoco). 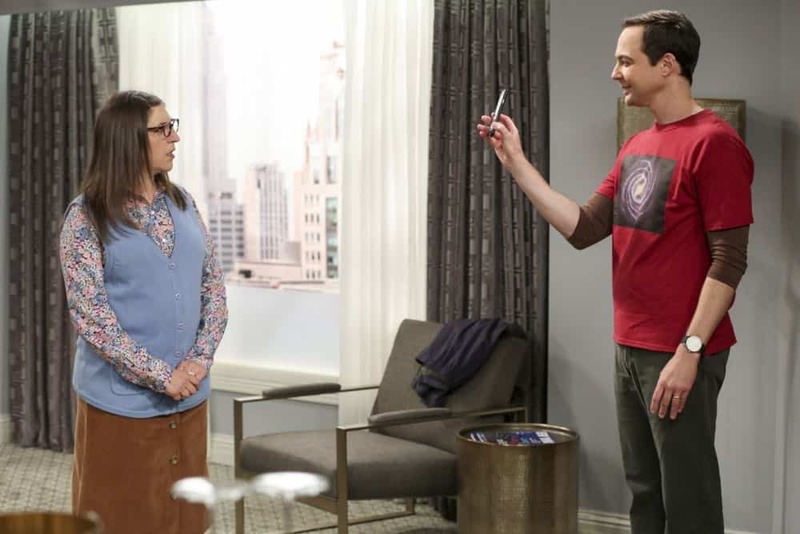 Sheldon and Amy’s honeymoon runs aground in New York, while Penny and Leonard discover they are uncomfortably similar to Amy’s parents, Mr. and Mrs. Fowler (Teller and Kathy Bates). 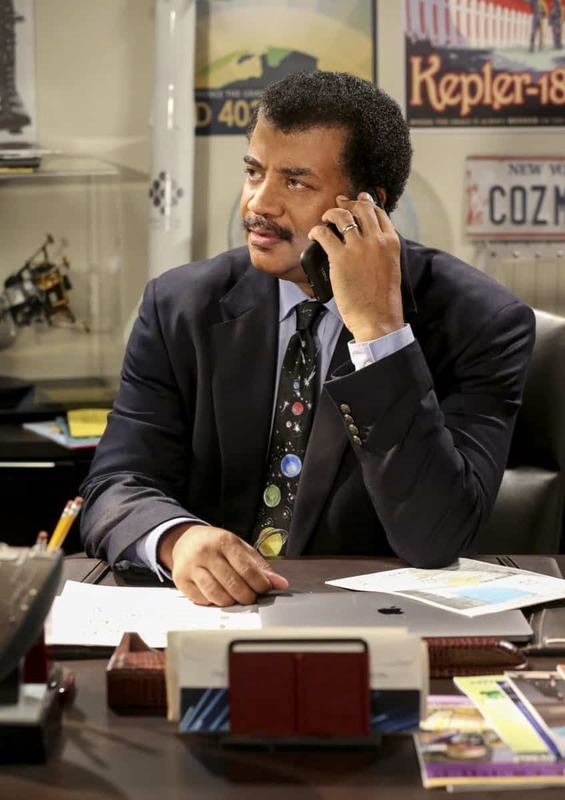 Also, Koothrappali insults physicist Neil deGrasse Tyson and starts a Twitter war, on the 12th season premiere of THE BIG BANG THEORY, on a special night, Monday, Sept. 24 (8:00-8:30 PM, ET/PT) on the CBS Television Network. Photo: Michael Yarish/Warner Bros. Entertainment Inc. ÃÂ© 2018 WBEI. All rights reserved. 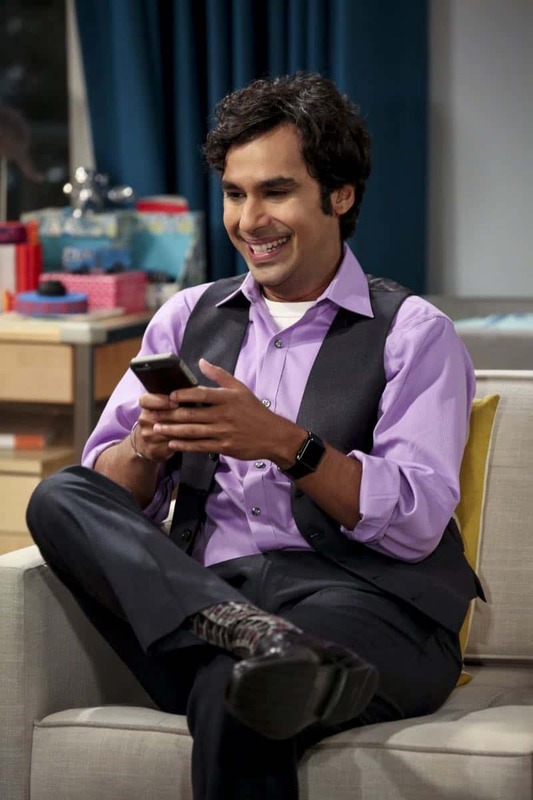 “The Conjugal Configuration” – Pictured: Rajesh Koothrappali (Kunal Nayyar). Sheldon and Amy’s honeymoon runs aground in New York, while Penny and Leonard discover they are uncomfortably similar to Amy’s parents, Mr. and Mrs. Fowler (Teller and Kathy Bates). 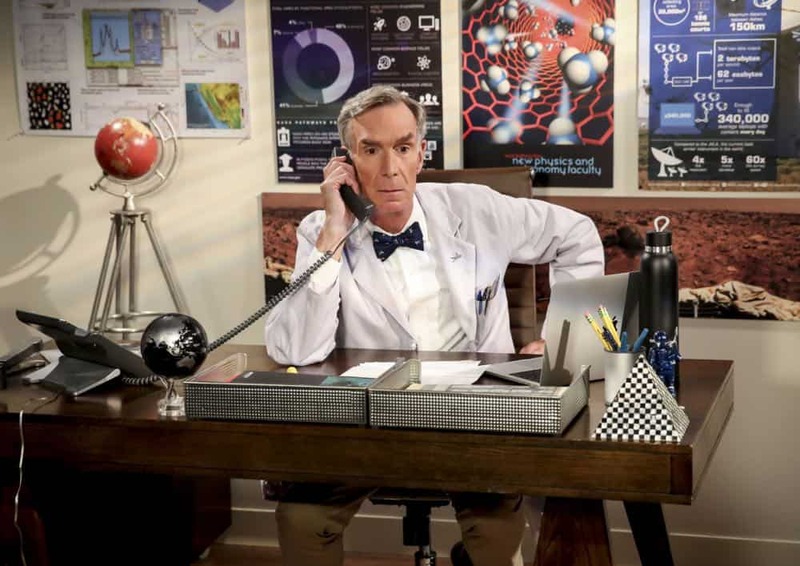 Also, Koothrappali insults physicist Neil deGrasse Tyson and starts a Twitter war, on the 12th season premiere of THE BIG BANG THEORY, on a special night, Monday, Sept. 24 (8:00-8:30 PM, ET/PT) on the CBS Television Network. Photo: Michael Yarish/Warner Bros. Entertainment Inc. ÃÂ© 2018 WBEI. All rights reserved. 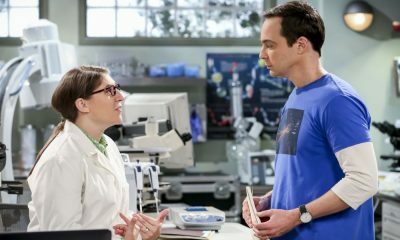 “The Conjugal Configuration” – Pictured: Sheldon Cooper (Jim Parsons) and Amy Farrah Fowler (Mayim Bialik). Sheldon and Amy’s honeymoon runs aground in New York, while Penny and Leonard discover they are uncomfortably similar to Amy’s parents, Mr. and Mrs. Fowler (Teller and Kathy Bates). Also, Koothrappali insults physicist Neil deGrasse Tyson and starts a Twitter war, on the 12th season premiere of THE BIG BANG THEORY, on a special night, Monday, Sept. 24 (8:00-8:30 PM, ET/PT) on the CBS Television Network. 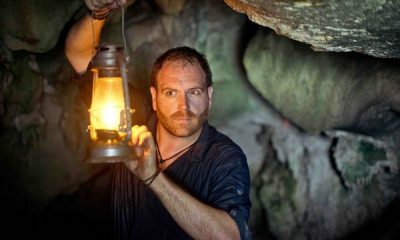 Photo: Michael Yarish/Warner Bros. Entertainment Inc. ÃÂ© 2018 WBEI. All rights reserved. 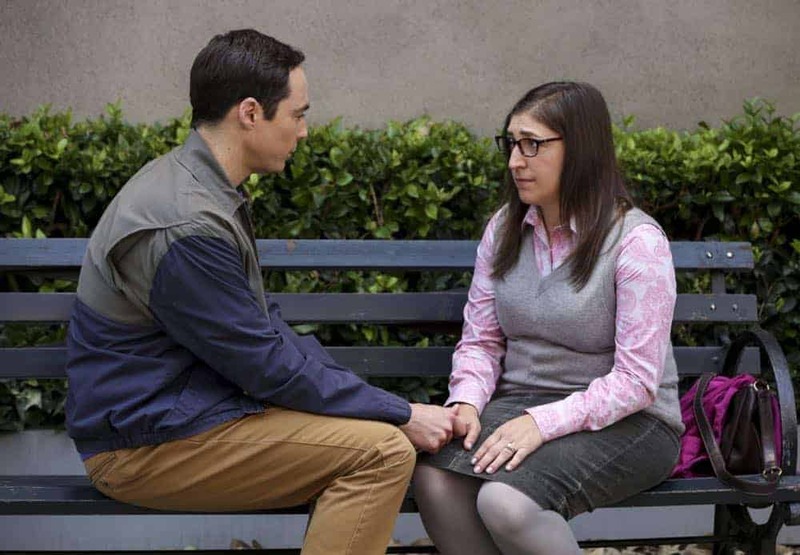 “The Conjugal Configuration” – Pictured: Amy Farrah Fowler (Mayim Bialik) and Sheldon Cooper (Jim Parsons). Sheldon and Amy’s honeymoon runs aground in New York, while Penny and Leonard discover they are uncomfortably similar to Amy’s parents, Mr. and Mrs. Fowler (Teller and Kathy Bates). 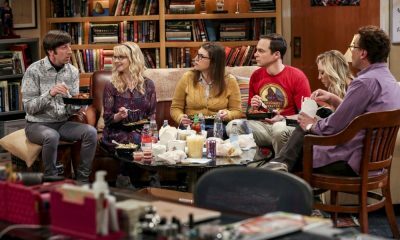 Also, Koothrappali insults physicist Neil deGrasse Tyson and starts a Twitter war, on the 12th season premiere of THE BIG BANG THEORY, on a special night, Monday, Sept. 24 (8:00-8:30 PM, ET/PT) on the CBS Television Network. Photo: Michael Yarish/Warner Bros. Entertainment Inc. ÃÂ© 2018 WBEI. All rights reserved. 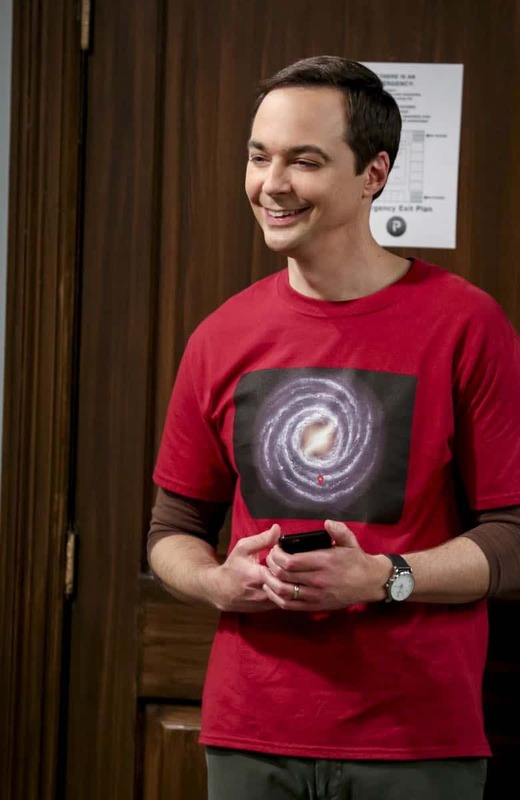 “The Conjugal Configuration” – Pictured: Sheldon Cooper (Jim Parsons). Sheldon and Amy’s honeymoon runs aground in New York, while Penny and Leonard discover they are uncomfortably similar to Amy’s parents, Mr. and Mrs. Fowler (Teller and Kathy Bates). Also, Koothrappali insults physicist Neil deGrasse Tyson and starts a Twitter war, on the 12th season premiere of THE BIG BANG THEORY, on a special night, Monday, Sept. 24 (8:00-8:30 PM, ET/PT) on the CBS Television Network. Photo: Michael Yarish/Warner Bros. Entertainment Inc. ÃÂ© 2018 WBEI. All rights reserved. 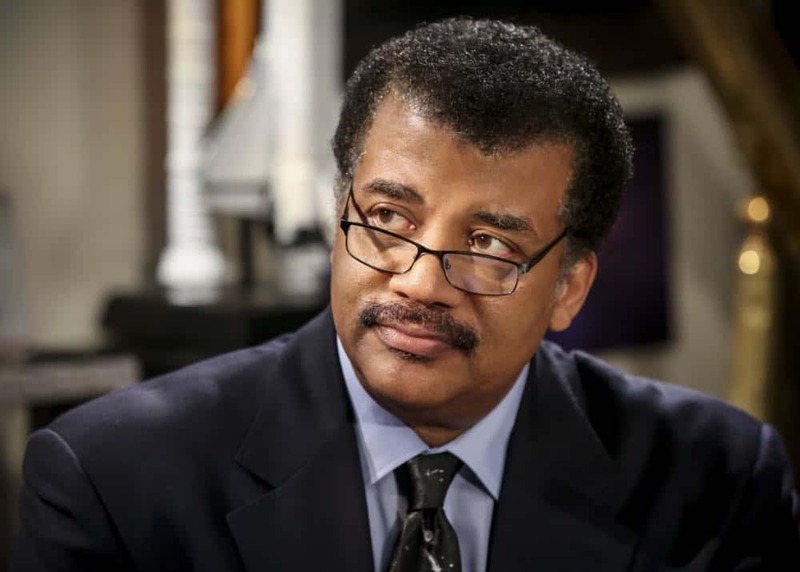 “The Conjugal Configuration” – Pictured: Neil deGrasse Tyson (Himself). Sheldon and Amy’s honeymoon runs aground in New York, while Penny and Leonard discover they are uncomfortably similar to Amy’s parents, Mr. and Mrs. Fowler (Teller and Kathy Bates). Also, Koothrappali insults physicist Neil deGrasse Tyson and starts a Twitter war, on the 12th season premiere of THE BIG BANG THEORY, on a special night, Monday, Sept. 24 (8:00-8:30 PM, ET/PT) on the CBS Television Network. Photo: Michael Yarish/Warner Bros. Entertainment Inc. ÃÂ© 2018 WBEI. All rights reserved. 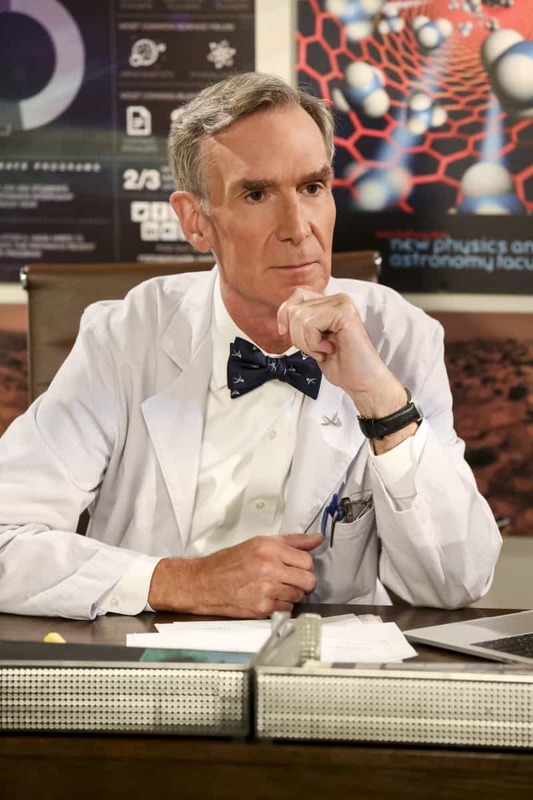 “The Conjugal Configuration” – Pictured: Bill Nye (Himself). Sheldon and Amy’s honeymoon runs aground in New York, while Penny and Leonard discover they are uncomfortably similar to Amy’s parents, Mr. and Mrs. Fowler (Teller and Kathy Bates). Also, Koothrappali insults physicist Neil deGrasse Tyson and starts a Twitter war, on the 12th season premiere of THE BIG BANG THEORY, on a special night, Monday, Sept. 24 (8:00-8:30 PM, ET/PT) on the CBS Television Network. Photo: Michael Yarish/Warner Bros. Entertainment Inc. ÃÂ© 2018 WBEI. All rights reserved. “The Conjugal Configuration” – Pictured: Penny (Kaley Cuoco). Sheldon and Amy’s honeymoon runs aground in New York, while Penny and Leonard discover they are uncomfortably similar to Amy’s parents, Mr. and Mrs. Fowler (Teller and Kathy Bates). Also, Koothrappali insults physicist Neil deGrasse Tyson and starts a Twitter war, on the 12th season premiere of THE BIG BANG THEORY, on a special night, Monday, Sept. 24 (8:00-8:30 PM, ET/PT) on the CBS Television Network. Photo: Michael Yarish/Warner Bros. Entertainment Inc. ÃÂ© 2018 WBEI. All rights reserved. “The Conjugal Configuration” – Pictured: Bernadette (Melissa Rauch). Sheldon and Amy’s honeymoon runs aground in New York, while Penny and Leonard discover they are uncomfortably similar to Amy’s parents, Mr. and Mrs. Fowler (Teller and Kathy Bates). Also, Koothrappali insults physicist Neil deGrasse Tyson and starts a Twitter war, on the 12th season premiere of THE BIG BANG THEORY, on a special night, Monday, Sept. 24 (8:00-8:30 PM, ET/PT) on the CBS Television Network. Photo: Michael Yarish/Warner Bros. Entertainment Inc. ÃÂ© 2018 WBEI. All rights reserved. “The Conjugal Configuration” – Pictured: Howard Wolowitz (Simon Helberg) and Bernadette (Melissa Rauch). 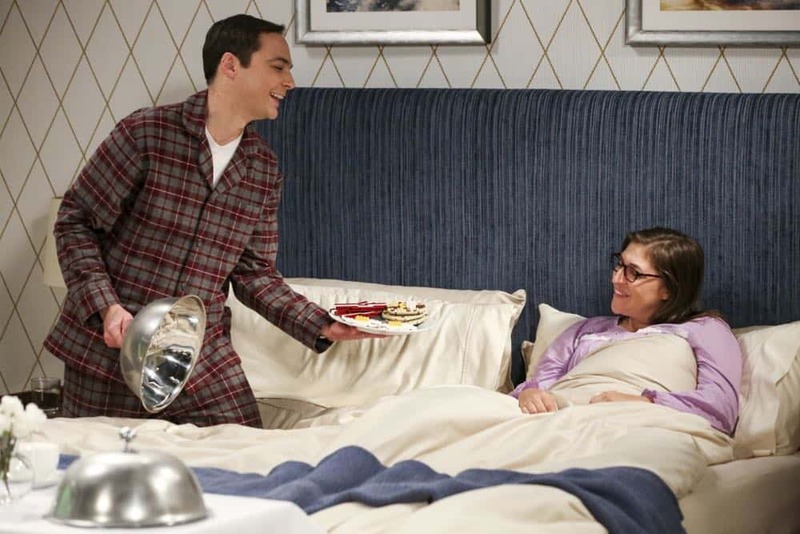 Sheldon and Amy’s honeymoon runs aground in New York, while Penny and Leonard discover they are uncomfortably similar to Amy’s parents, Mr. and Mrs. Fowler (Teller and Kathy Bates). Also, Koothrappali insults physicist Neil deGrasse Tyson and starts a Twitter war, on the 12th season premiere of THE BIG BANG THEORY, on a special night, Monday, Sept. 24 (8:00-8:30 PM, ET/PT) on the CBS Television Network. Photo: Michael Yarish/Warner Bros. Entertainment Inc. ÃÂ© 2018 WBEI. All rights reserved.